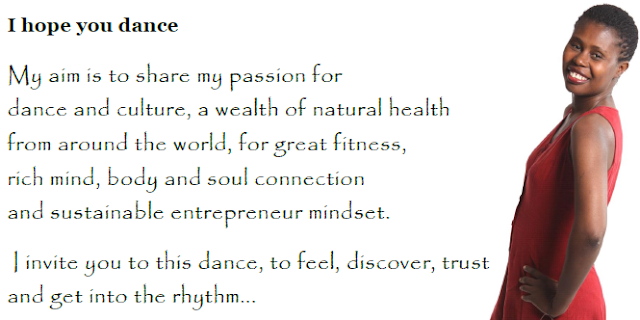 With the visible convergence of East and West cultures, more and more people are discovering and rediscovering new means self-discipline especially in the field of arts. 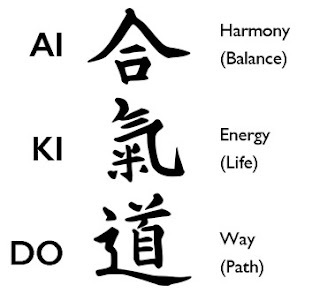 One of these means is called "Aikido," a very popular Japanese martial art. "Do not fight force with force," this is the most basic principle of Aikido. Considered as one of the non-aggressive styles in martial arts, Aikido has become popular because it doesn't instigate or provoke any attack. Instead, the force of the attacker is redirected into throws, locks, and several restraining techniques. to kill and destroy others. Since aikido uses very few punches and kicks, the size, weight, age, and physical strength of the participants or the opponents only partake a small role. What's important is the skill. Aikido practitioner is skilled enough to redirect his or her attacker's energy while keeping him or her in a constant of unbalance. The history of Aikido as a martial art can be traced when Morihei Ueshiba discovered and developed its principle of aikido. Known as "O Sensei" or the "Great Teacher", Ueshiba made sure to develop a martial art that is based on a purely physical level using movements like throws, joint locks and techniques derived from another martial arts like "Jujitsu" and "Kenjutsu." Technically, aikido was stemmed out and developed mainly from "daito-ryu aiki-jujutsu" while incorporating several training movements similar to the "yari" or "spear, "jo" or a short "quarterstaff" and from "juken" or "bayonet". Although these jujitsu movements are prominent while practicing the martial art, many practitioners agree that strongest influences of aikido is that of kenjutsu. 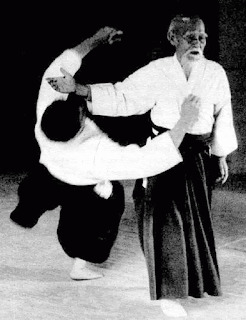 When he finally developed the minor and major principles of Aikido, Ueshiba emphasized that the martial art does not only pertain to self-defense techniques but can also play a major role in the enhancement of the practitioner's moral and spiritual aspects eventually leading them to place greater weight on the development and achievement of peace and harmony. In fact, because of the great emphasis in the development of harmony and peace, seasoned aikido practitioners say that "the way of harmony of the spirit" is one phrase that could describe or translate the term "aikido" in English. Just like any other martial art, aikido has various techniques that include ikkyo or the "first technique," "nikyo" or the "second technique," "sankyo," or the "third technique," "yonkyo" or the "fourth technique," the "gokyo" or the "fifth technique," the "shihonage" or the "four-direction throw," the "kotegaeshi" or the wrist return, "kokyunage" or the "breath throw," "iriminage" or the entering-body throw, "tenchinage" or the "heaven-and-throw," "koshinage," or the "hip throw," "jujinage" or the "shaped-like-'ten'-throw," and the "kaitennage" or the rotation throw." Although aikido is not about punching or kicking the opponent, it is not considered as a static art. It is still a very effective means of martial arts because it requires the aikido practitioner to use the energy of their opponent so they can gain control over them. When you will look at the martial art closely, you will realize that aikido is not only a means of self-defense technique but can also serve a means of spiritual enlightenment, physical health or exercise or a simple means of attaining peace of mind, concentration, and serenity. Although different aikido styles gives great emphasis on the spiritual aspects to varying levels-some to greater or lesser degrees-the idea that the martial arts was conceptualized in order to achieve peace and harmony remains the most basic ideology of the martial art. Please take a moment to tell me about your observations or any particular comment on AIKIDO: East Meets West.